We provide experienced technicians to mine sites throughout Western Australia. We understand that better productivity means greater profits. We are a Western Australian leader in diesel power station maintenance and repairs. We have been servicing and repairing heavy trucks throughout WA since 2004. Western Australia’s Mining, Power Generation, and Trucking industries rely on Westralian Diesel for their Maintenance, Servicing, and Repair needs. Heavy-Duty Equipment and Diesel Engines are our speciality. 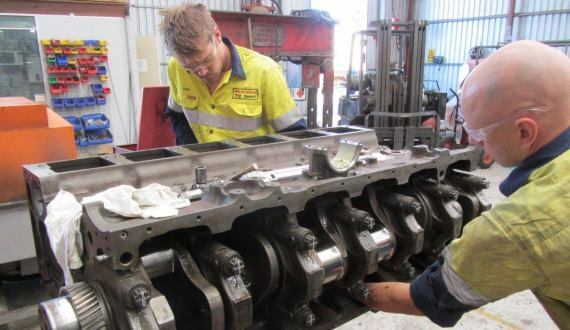 You can count on Westralian Diesel for: Truck Servicing and Repairs, Diesel Engine Overhauls, Generator Maintenance and Repairs, and Mine Site Labour Hire. Our technicians are fully qualified and highly skilled with many years of industry experience. We have a solid reputation for outstanding service and reliability, and are committed to serving the needs of our customers in Perth and throughout Western Australia. your heavy-duty equipment and vehicles operating, as they should. Our team are proud of the reputation we built for exceptional customer service, high level expertise and reliability. We pride ourselves on efficiency and meeting deadlines. We can work with you to offer you a cost-effective solution for your repair and servicing needs. 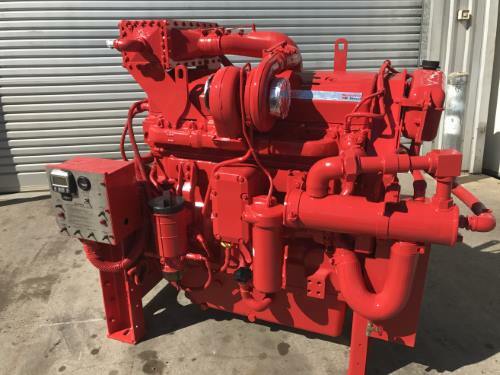 If your business relies on diesel engines, generators, or machinery, Westralian Diesel has the equipment, the people, and the know-how to keep your heavy-duty equipment and vehicles operating, as they should. 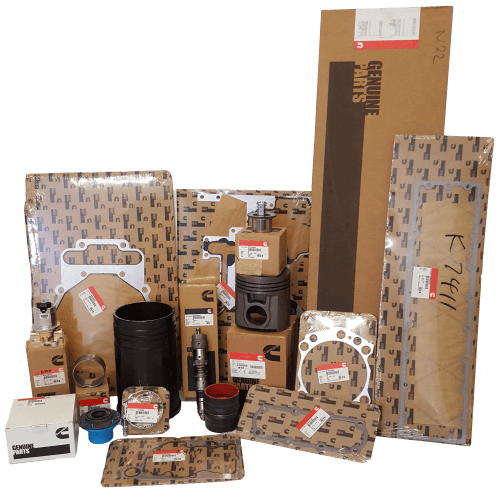 We stock a range of Genuine Cummins parts to suit Signature, QSK19 and K-Series Engines. At Westralian Diesel we only use genuine parts, fitted by our fully qualified and highly skilled technicians.